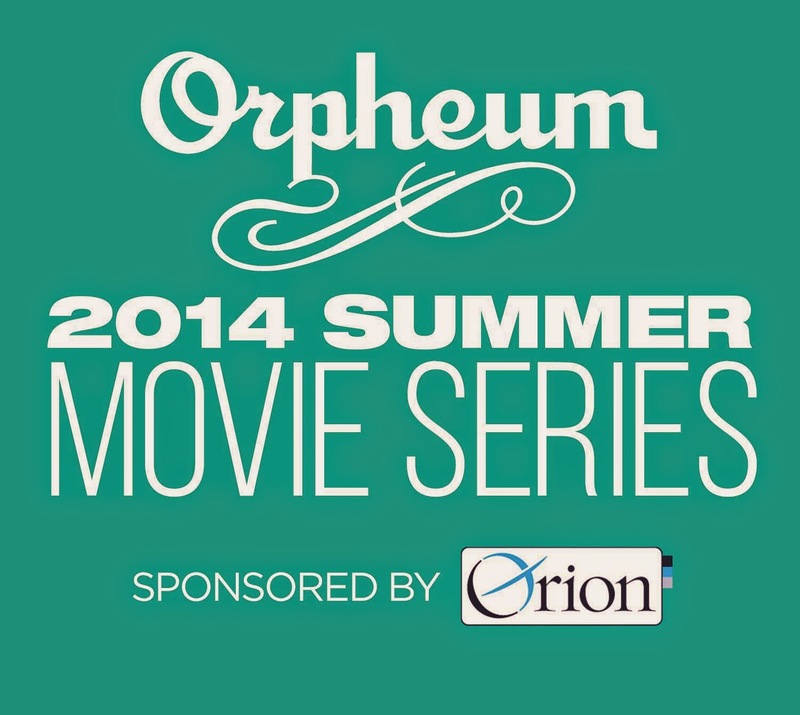 The Orpheum Theatre-Memphis 2014 Summer Movie Series List! 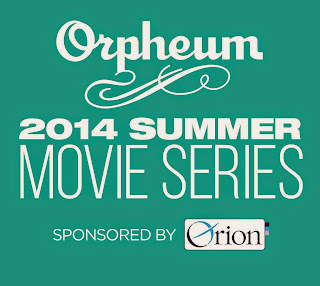 Here is the 2014 Orpheum Theatre Summer Movie Series List! Presented for a third year by Orion Federal Credit Union, this year’s series consists of fan favorites and audience picks. The series will run from May 30 to September 5 at the Orpheum Theatre. Cost: Tickets for the Orpheum’s 2014 Classic Summer Movie Series are on sale now. Tickets are $7 for adults and $5 for children under 12. 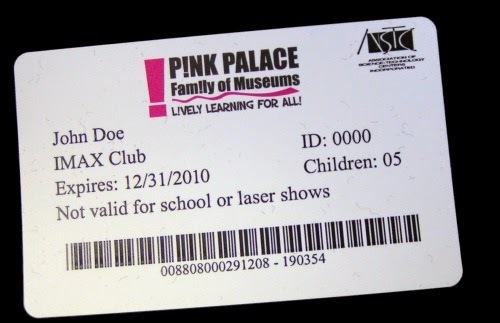 Packages of ten tickets are available for $50 and may be used for a single movie or spread throughout series, making Movie Series packages the perfect Mother’s Day and Father’s Day gifts. To honor the life of the late Shirley Temple, The Orpheum will host a special Tea Party prior to the matinee showing of The Little Princess, which features the child star. This $20 ticketed event is limited to 100 guests and includes tea, sandwiches, fruit, sweets, beverages, and admission to the movie. All who attend the movie are encouraged to wear their favorite regal attire. Don't forget to check out the other events around town this Summer HERE. 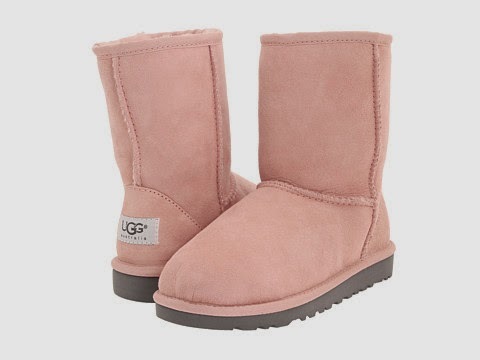 UGGs for the whole family up to 75% off! Right now over at 6pm you can get up to 75% off UGGs for the whole family! Plus, you will get FREE Shipping on all orders, no minimum purchase! I love these UGG Kids Classic Boots for ONLY $60 Shipped (Retail $120)! If your a COACH Handbag fan here's a deal worth checking out! Right now COACH is offering 50% off COACH Purses, Shoes, and Accessories plus all items ship FREE! Kroger: Gift Card e-coupons & 4X Fuel Points! WOW! 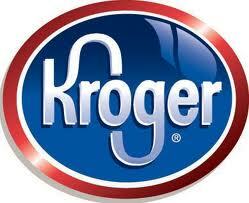 Just in time for Mother's Day, Kroger is offering several High Value e-coupons for Gift Cards. Plus, there is an e-coupon you can download to get 4X Fuel Points when you buy Gift Cards Fri-Sat-Sun Only (coupon found under general). Some exclusions apply. See store for details. This is also a great time to grab gift cards for stores you will be shopping at. -Save $15.00 When you buy TWO (2) $25 GAP Options Gift Cards. Offer excludes the $25, $50 GAP, Banana Republic & Old Navy Gift Cards. Product and offer may not be available in all states. -Save $5.00 When you buy ONE (1) $25 Old Navy Gift Card. Offer excludes $50 Old Navy Gift Cards. Product and offer may not be available in all states. -Save $5.00 When you buy ONE (1) $50 Bath & Body Works Gift Card. Offer excludes the $25, $40 Bath & Body Works Gift Cards & Bath & Body Multipacks. Product and offer may not be available in all states. -Save $5.00 When you buy ONE (1) $25 Fandango Gift Card. Offer excludes Fandango $50 Gift Cards & Fandango Multipacks. Product and offer may not be available in all states. -Save $5.00 When you buy ONE (1) $25 PetSmart Gift Card. Offer excludes Petsmart $50 Gift Cards. Product and offer may not be available in all states. -Save $5.00 When you buy ONE (1) $25 Aeropostale Gift Card. Offer excludes Aeropostale $50 & $60 Gift Cards, Aeropostale Variable Load and Multipacks. Product and offer may not be available in all states. -Save $5.00 When you buy ONE (1) $25 Spafinder Gift Card. Offer excludes Spafinder $50 Gift Cards & Spafinder $100 Gift Cards. Product and offer may not be available in all states. -Save $5.00 on Skype Card When you buy any ONE (1) Skype Card. -Save $4.00 When you buy ONE (1) $20 Domino's Gift Card. Product and offer may not be available in all states. -Save 10% off any AT&T GoPhone Airtime card. -Save 10% off any T-Mobile Airtime card. 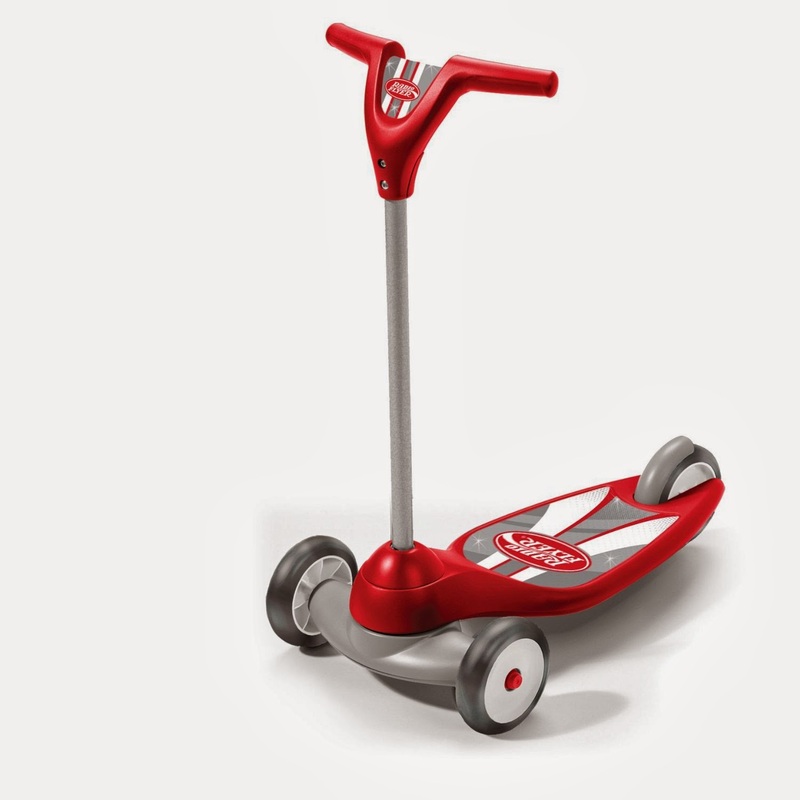 Right now you can get this Radio Flyer My 1st Scooter, Red for just $24.97 (Retail $39.99)! Kindle eBook Deals May 1st! Now until July 27th, Kroger is offering a fuel savings digital coupon to download to your Kroger Plus Card. With this coupon, you will be able to earn 2X the fuel points on all your grocery purchases every Friday, Saturday and Sunday! *Limited time only. Offer may be modified or discontinued at any time without notice. Excludes Pharmacy, Gift Cards, No-Contract Wireless Phones and Airtime Cards, The Little Clinic, Fuel Center purchases and receipt survey fuel offer. Offer not valid in AL, LA, MO. Additional restrictions apply. See store or website for complete details. 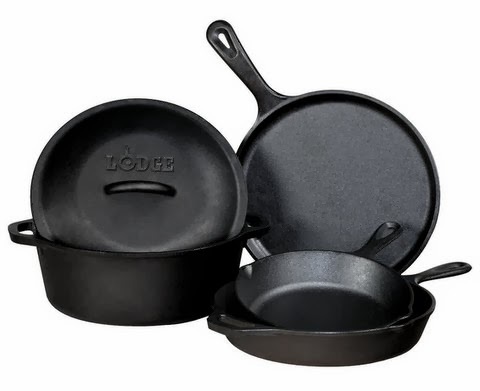 Right now you can get this Lodge 5-Piece Cast Iron Cookware Set for only $65 Shipped (Retail $149.95)! This set has very good ratings! 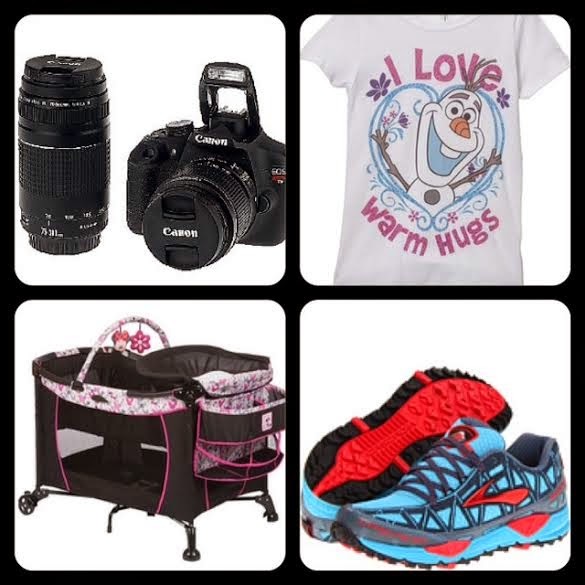 New & Reset Printable Coupons May 1st Pampers, Gain, Secret & More! It's the beginning of a new month which means we'll see a few new coupons released and several reset! If you see something you like, make sure to grab it before it disappears! -Save $1.00 when you buy any TWO (2) Wasa Crispbread Crackers..Expires 6/4/2014.Save $1.00. -Save 40¢ when you buy ONE (1) CUP any flavor Liberté® Greek or Liberté® Méditerranée® yogurt..Expires 5/31/2014.Save $0.40. -Save $1.00 when you buy FIVE (5) CUPS any variety Yoplait® Greek or Yoplait® Greek 100 yogurt..Expires 5/31/2014.Save $1.00. -Save 50¢ when you buy any ONE (1) BOX Cookie Crisp® cereal. .Expires 5/31/2014.Save $0.50. -Save 50¢ when you buy ONE (1) BOX Trix® cereal.Expires 5/31/2014.Save $0.50. -Save 50¢ when you buy ONE (1) BOX Original Cheerios® cereal (the one in the yellow box)..Expires 5/31/2014.Save $0.50. -Save 50¢ on syrup when you buy ONE (1) 20 OZ. OR LARGER Original Bisquick® OR Bisquick Heart Smart® Baking Mix, OR 10.6 OZ. Bisquick® Shake 'n Pour® Pancake Mix..Expires 5/31/2014.Save $0.50. -Save 50¢ when you buy TWO (2) BOXES any Nature Valley® Granola Bars (5 count or larger), Nature Valley® Granola Thins, Nature Valley® Soft-Baked Oatmeal Squares OR Nature Valley® Breakfast Biscuits..Expires 5/31/2014.Save $0.50. -Save 50¢ when you buy any ONE (1) flavor 32 OZ. Mountain High® yoghurt..Expires5/31/2014.Save $0.50. -Save 50¢ when you buy ONE (1) PACKAGE any flavor 4 OZ. OR LARGER Green Giant™ Veggie Snack Chips, Green Giant™ Baked Veggie Puffs OR Green Giant™ Baked Sweet Potato Fries..Expires 5/31/2014.Save $0.50. Kroger 4-DAY SALE! May 1st-4th! We have a new 4-DAY Sale starting today Thursday, May 1st through Sunday, Sunday, May 4th. We also have the High or Low instant win game you can play now through May 7th. If you love this post and others from My Memphis Mommy, we would love if you nominated MMM for 2014 Memphis Most local blogger.